The holiday season is the perfect time to talk with family and friends at great length and with much frequency – which is expensive to do if most of them live on the other side of the world to you (as they do for me). When I first moved away from home I had to use a public call box and cheap international calling cards, laboriously punching in the international dialing code, the phone number AND the 16-digit card passcode, then enduring shouted conversations, feedback on the line and a dodgy connection to reassure my parents I was still alive (this was before Internet cafes took off, let alone free Wi-Fi). 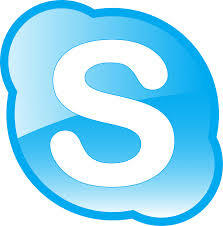 Then I graduated to the heady world of Skype on a desktop and using headphones (the built-in microphone was useless!). 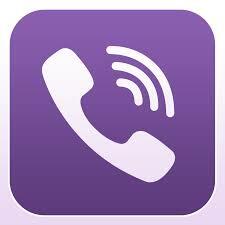 Now, with my smartphone permanently glued to my hand, all I need to do is to call up one of the many (free) smartphone apps available to video call, voice call or message anyone I want to globally – for free. Keeping in touch with local friends to make arrangements when travelling overseas when you don’t want to use international roaming; just hang around outside a Starbucks or somewhere with a free Wi-Fi connection and call and text who you want (I used to agree to find a Wi-Fi connection at a certain time, couple of times a day, so I could make plans with friends/they could get hold of me when we were out and about traveling). 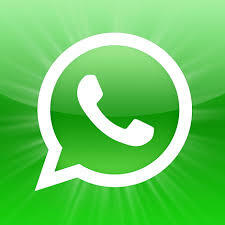 Once installed it accesses your contact list so anyone on the list that has Whatsapp will show up as a contact. Use with parents who might not be very tech-savvy. And of course, for anyone on iPhones you have access to FaceTime which gives the user free video calls with any of your contacts who also use an iPhone; and if you both have iOS7 then you can use the new Audio Time, that uses up less bandwidth.